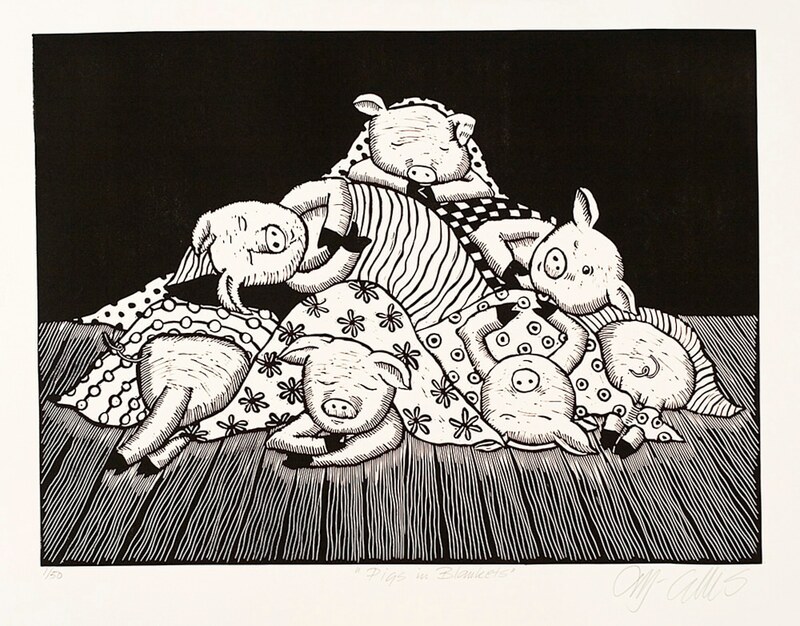 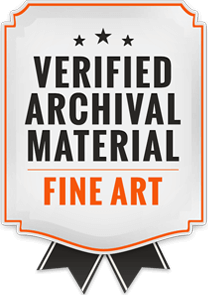 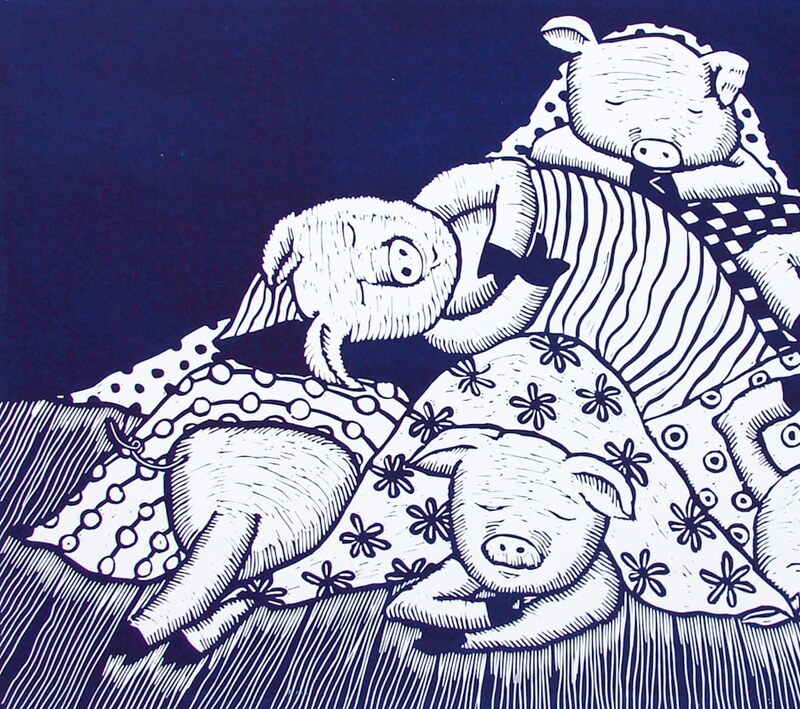 Pigs in Blankets, a single color linocut, can be printed in a color of your choice! 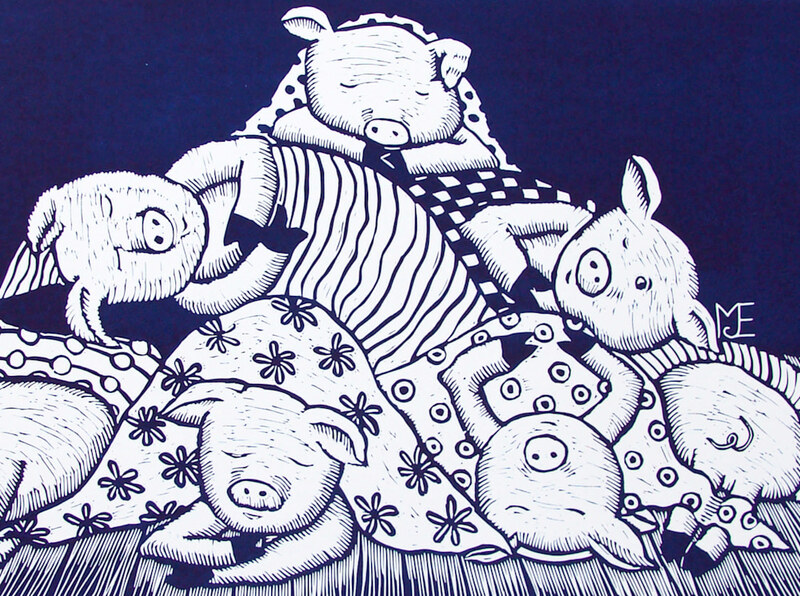 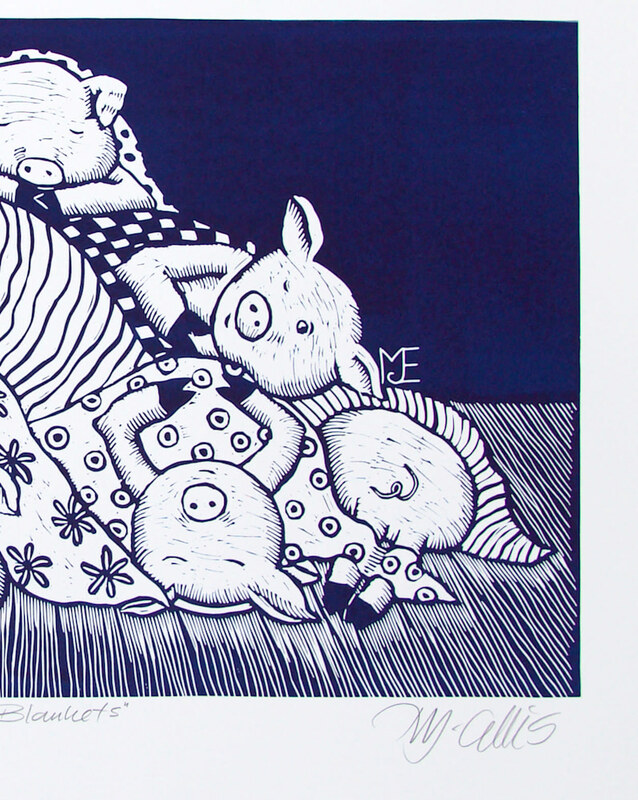 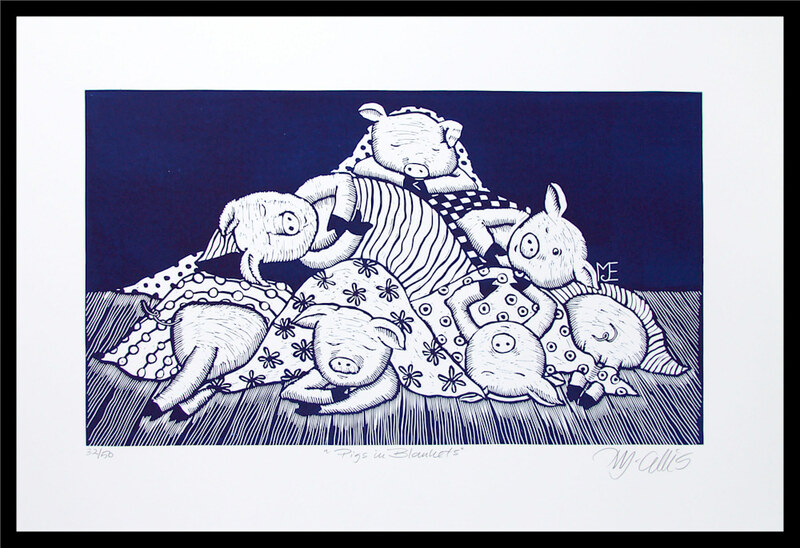 the little piglets are printed in a gorgeous dark navy blue on a piece of beautiful warm white printmaking paper. 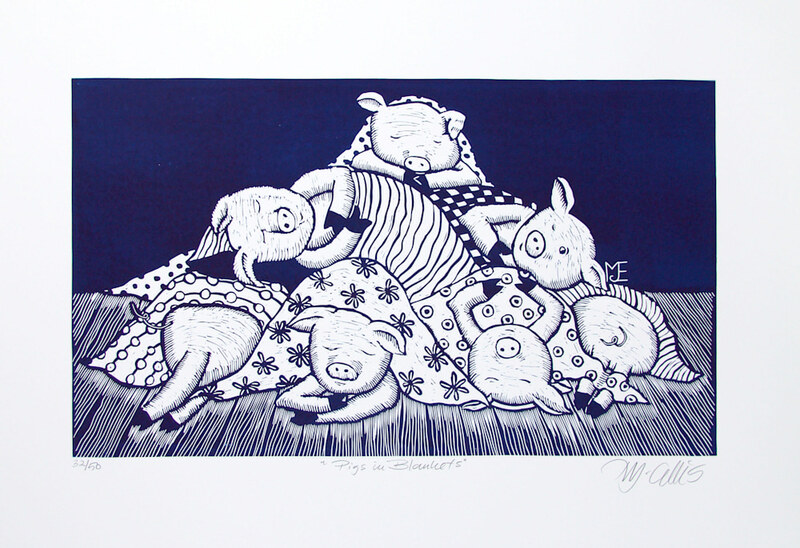 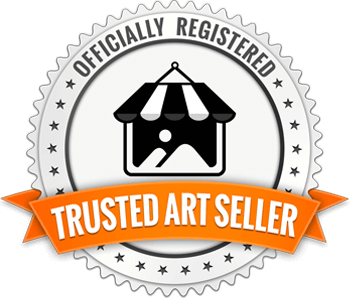 This print is also available in black, or color of your choice!